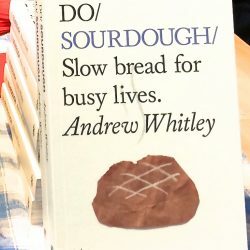 Andrew Whitley, founder of the celebrated Village Bakery in Melmerby, is a uniquely experienced organic baker, and this is his foolproof guide to baking real, nutritious bread at home. From milk loaves to classic French country bread, from olive and pumpkin seed bread to stotties and brioches, using overnight sponges and rye sourdoughs, Andrew demystifies the baking process and the science of healthy bread, sharing the practical craft he teaches on his popular baking courses. Delving into the deplorable state of modern British baking, Bread Matters reveals how commercial bread is made from wheat selected with little regard for its nutritional value, laced with additives, and made so fast that flavour and digestibility don’t stand a chance. Co-founder of the nationwide Real Bread Campaign, Andrew exposes the madness behind the adulteration of our most basic food – the staff of life. 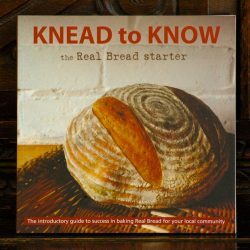 He shows why and how to make real bread at home, guiding and inspiring beginners and seasoned bakers alike. 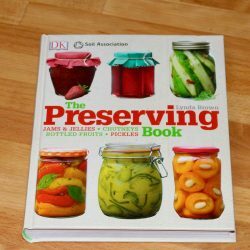 More than 40,000 copies of Bread Matters, in hardback and paperback, have been sold since it was first published in 2006. 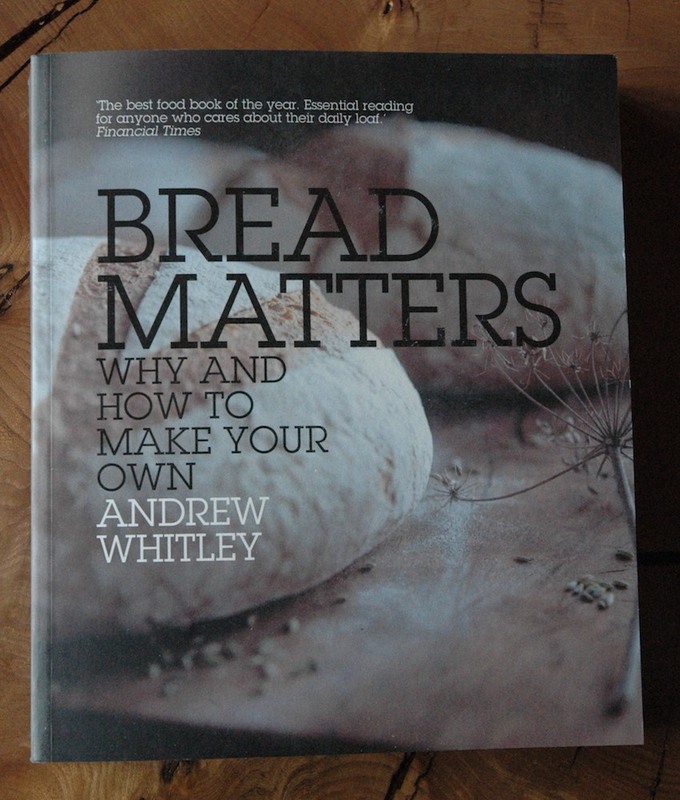 Order on this page if you want a copy of Bread Matters signed by the author for £25 (a 17% discount from the published price of £30). Post and packing is extra. 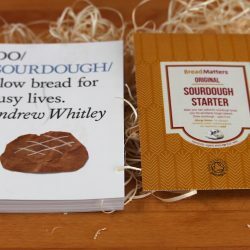 To buy a copy of Bread Matters, with a Sourdough Starter worth £4.95 included, for only £27.50 (plus P&P) click here.